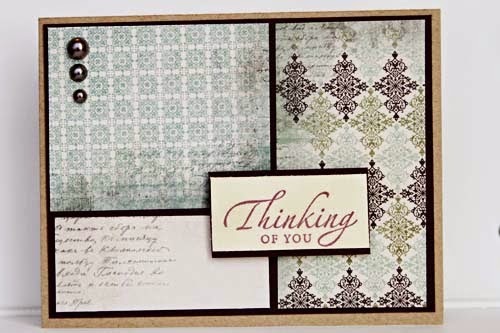 One company that stands out to me for its beautiful layered stamp sets is Altenew. 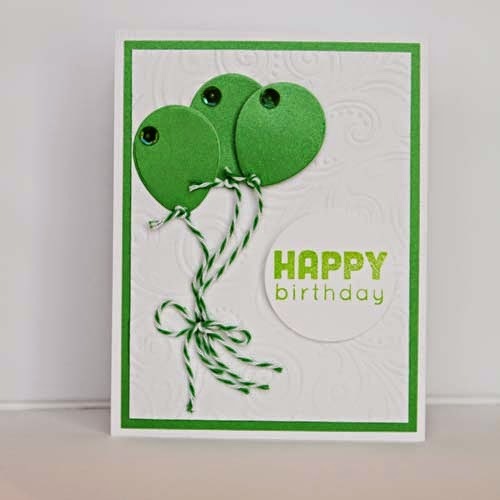 Wow, their stamps are simple but complex; sounds like an oxymoron doesn't it?!!! 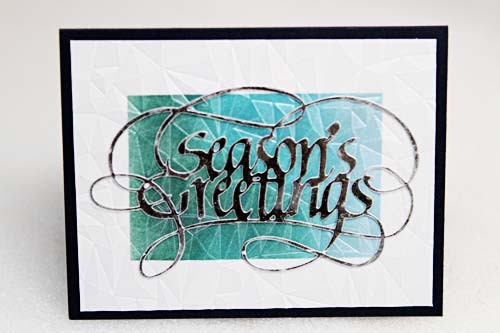 What I am trying to say is that the images are simple in and of itself but with the layering of the stamps, every image is stunning, dimensional and complex. 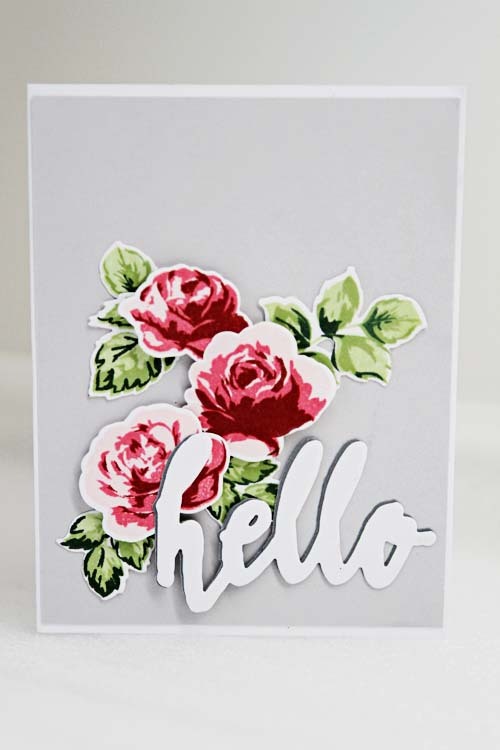 Take a look at the cards below using the Vintage Roses and die set. 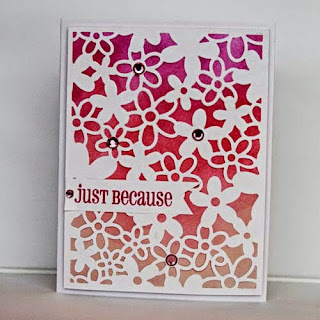 You can create 5 different roses of varying sizes, each with 3 or 4 layers of stamping. 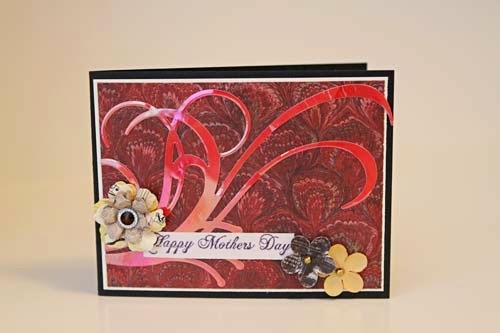 As well, there 8 different layered leaves that complement the roses, each with 2 or 3 layers of stamping. 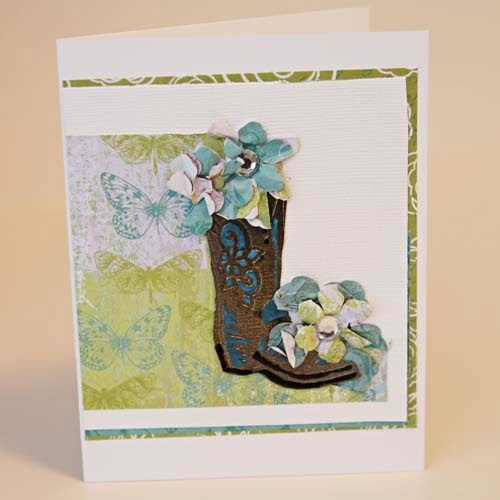 It is the layered stamping that yields rich realistic stamped images. 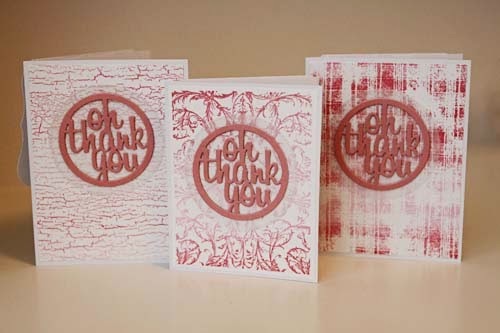 Also, I used the Altenew ink groupings to stamp the images below. What I adore about Altenew's ink sets is that all the colours coordinate perfectly with each other. 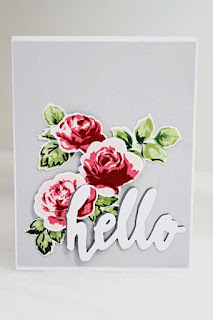 Well, hello...it has been a long while since I have posted on the blog. 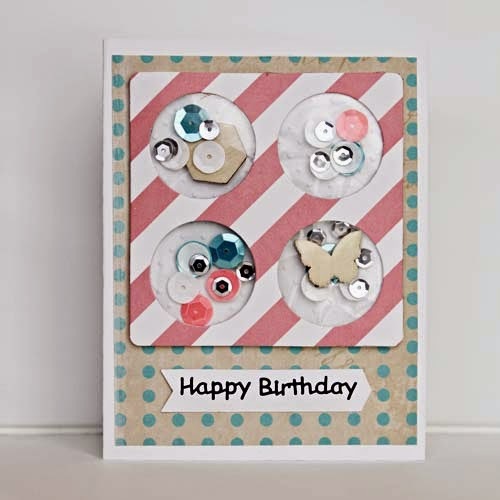 Scrap Shotz has been busy. 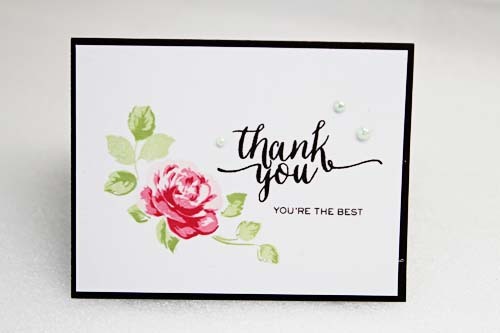 They presided at the Canadian Scrapbook Carnival held at Spruce Meadows and the hosted their fall crop. In preparation of the Carnival and the crop, I had the opportunity to put some new products through its paces. I'd like to share those projects with you over the next month. 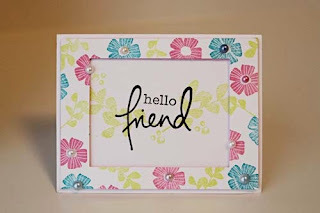 First up, the Minc by Heidi Swapp. That benign rectanglar box makes oh such beautiful things! 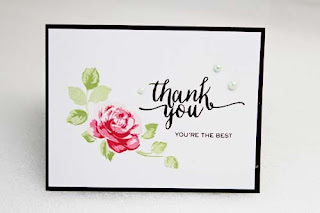 I'd like to share with you how I use the Minc. Firstly, the Minc is a laminator. Just pop into your local stationary store and purchase laminating sheets. Place your item between the sheets and insert into the Minc. You may have to adjust the heat so try a tester first. 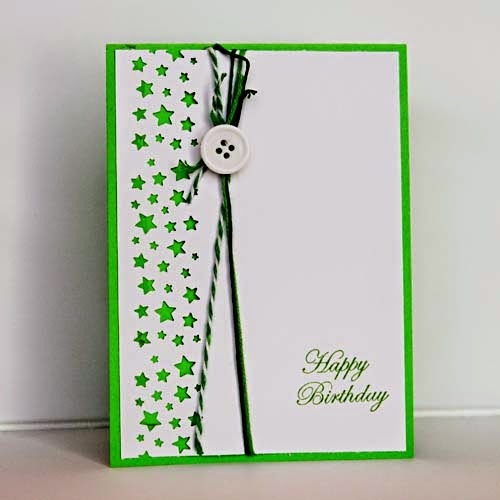 Secondly, create beautiful tags, pattern paper and accents or your cards and layouts using Heidi Swapp's pre-made tags, labels, paper and accents. 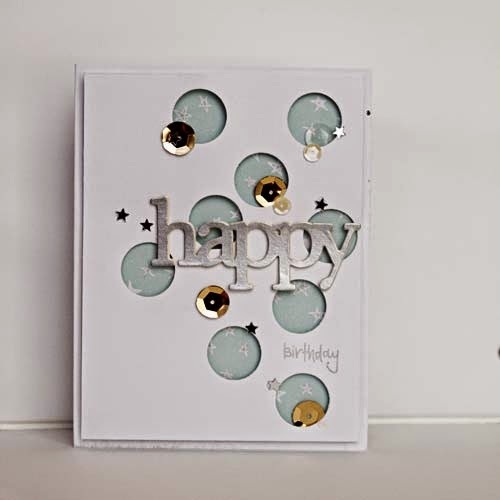 Just add the foil of your choice and insert into the Minc. In seconds you will create beauty! 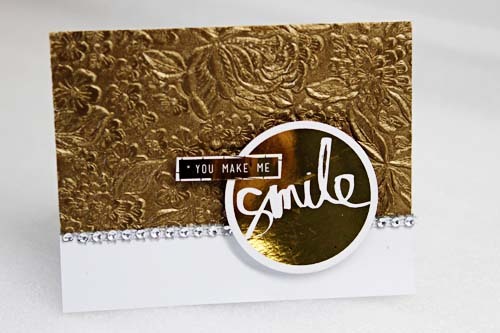 The "Smile" accent is a pre-made Heidi Swapp accent. 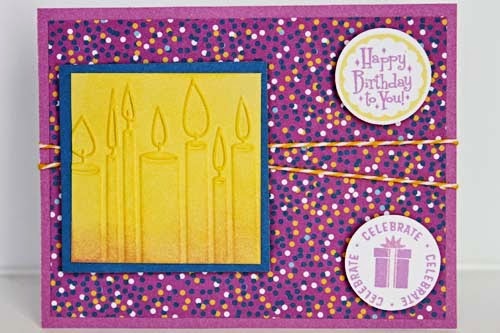 Next, you can foil your stamps. What??? Yes, you can foil your stamps. 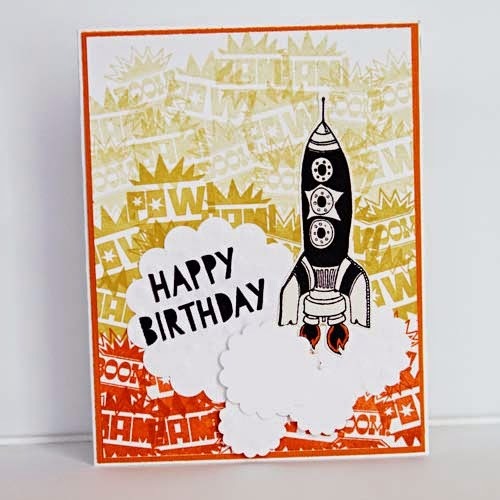 I have found bold strong outlined stamps work best. 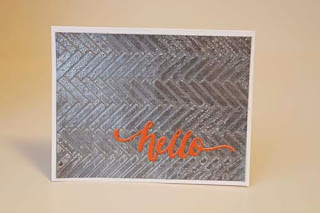 Heat emboss Ranger Sticky Embossing Powder onto an image stamped with the Ranger Emboss It pad. Once it cools, add foil and insert through the Minc machine and beauty will appear! 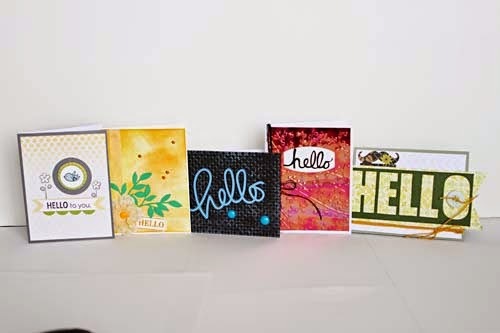 Lastly, I use the Minc machine almost exclusively with my dies. 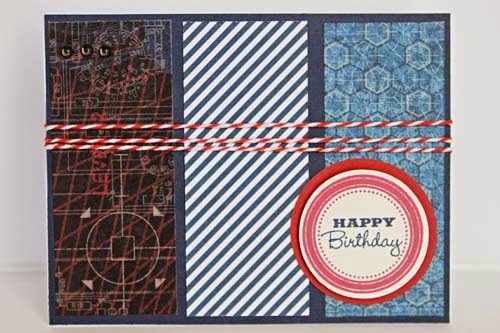 Here I create a paper sandwich of cardstock and Stick It. 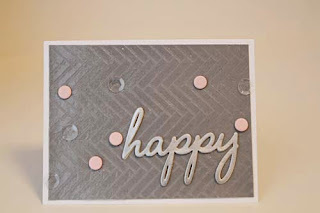 (Stick It is my double sided adhesive of choice with dies.) 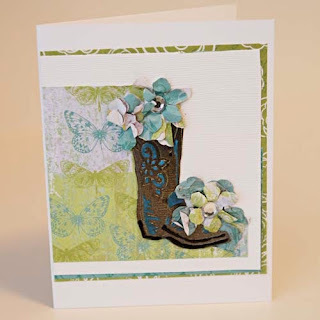 Die cut an image. Remove the release paper from the Stick It. Add foil and insert through the Minc machine and again beauty will appear! 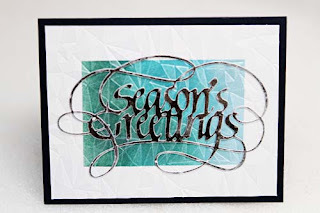 The Seasons Greetings die by Quietfire and Elizabeth Craft is easily cut and foiled to create that fabulous card! 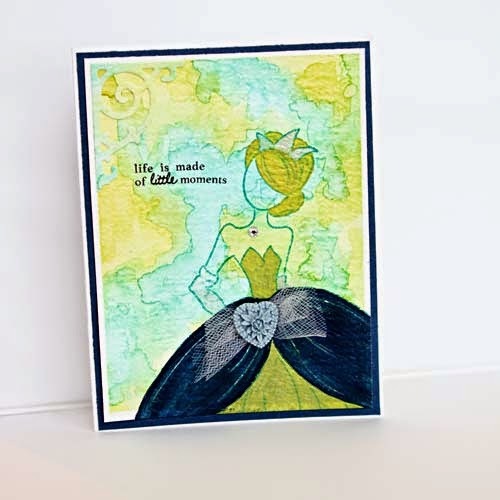 I hope the Minc is on your Christmas list this year! Wplus9 makes a wonderful product. 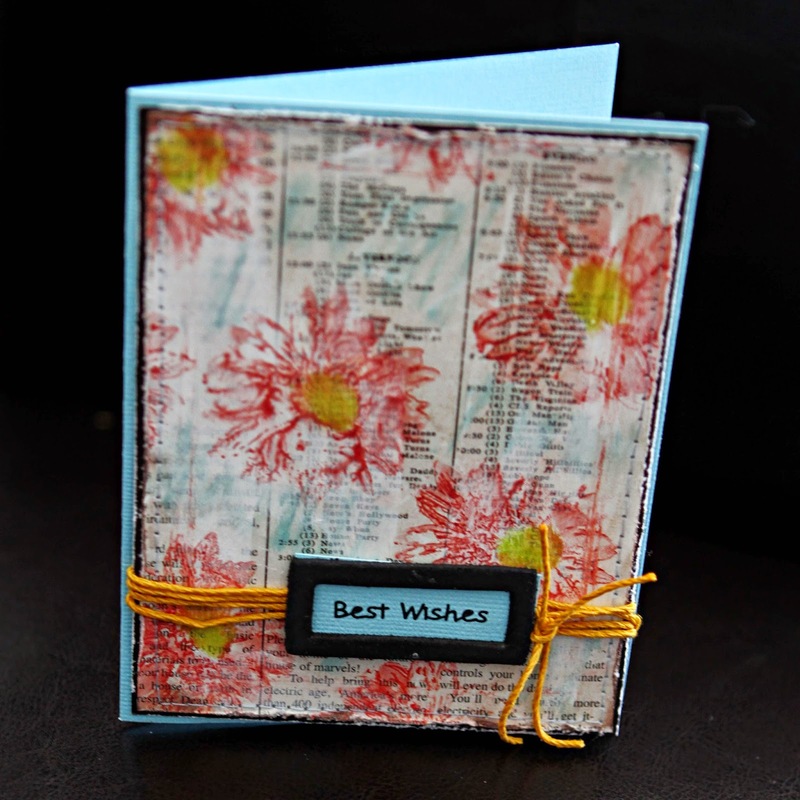 We featured their stamp and die set as another make and take at the recent annual Scrap Shotz NSD crop. 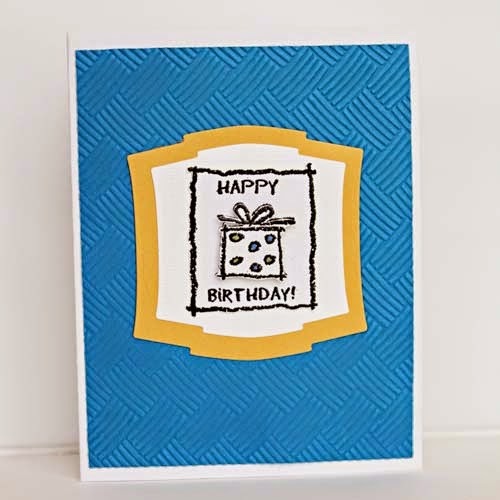 What I found easiest was to die cut the shapes I wanted on the card. 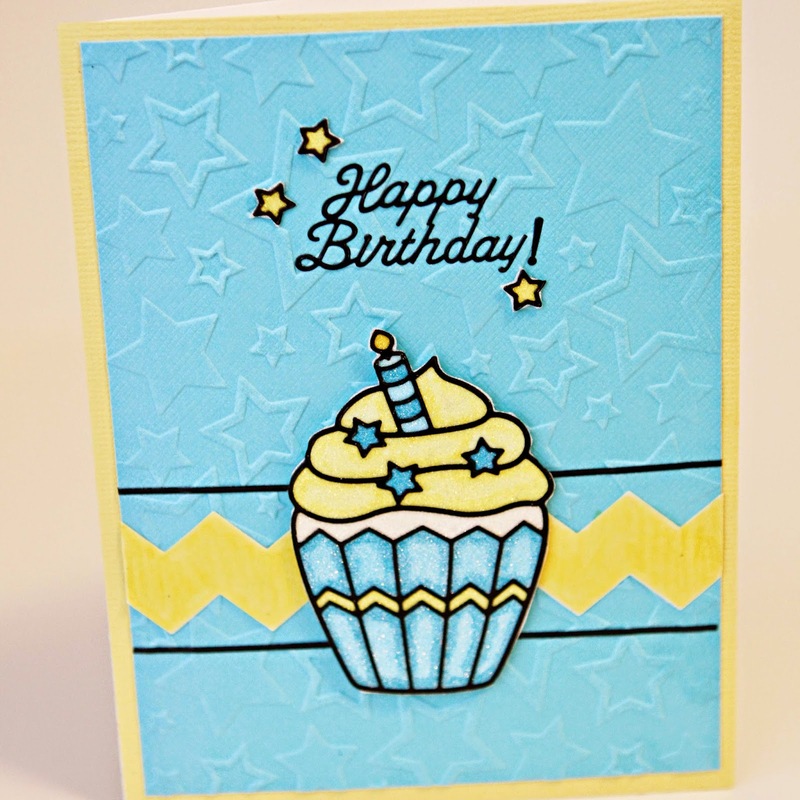 Then I used the corresponding stamp to stamp the die cut shape. 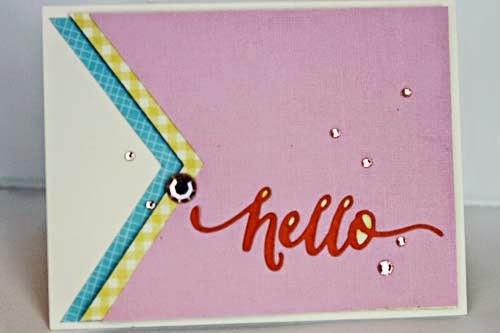 After letting the pieces dry, I assembled them on my card front. The card on the left was stamped with the Tim Holtz distress inks - Cracked Pistachio, Mermaid Lagoon and Abandoned Coral. 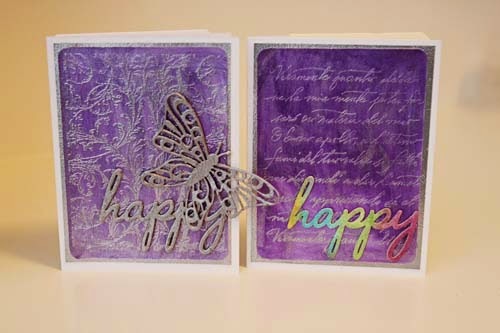 On the right the die cut pieces were stamped using Ranger Dye Inks. 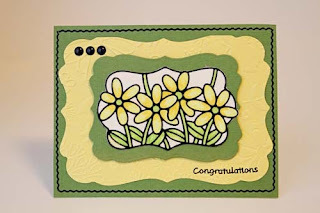 For the sentiment, I die cut several Wplus9 Happy Trio die cuts. Then I followed one of Jennifer McGuire's wonderful tips and adhered 6 die cuts together to create a dimensional chipboard like accent. 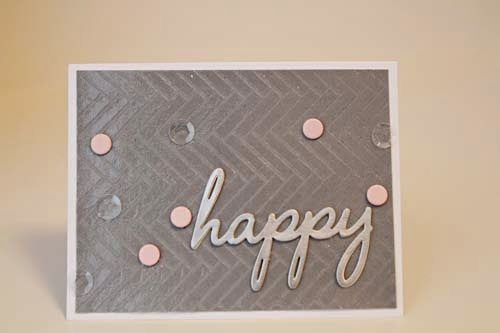 The hammered metal look on the "happy" die cut was created using Ranger Metallic Paint Dabbers. On the stamp set, there are two styles of flowers in 3 different sizes. 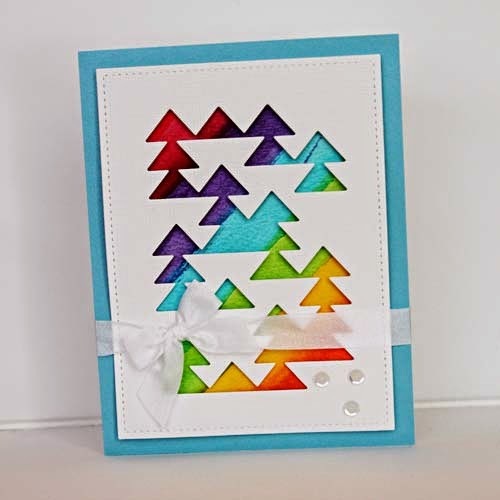 Layered together, they would make a beautiful 3D flower. But I wanted to use the stamps. With 3 different colours, I randomly stamped my paper. Then I cut a frame and adhered it to my card front. 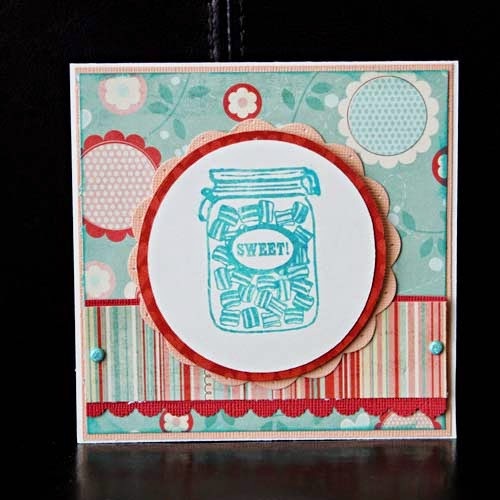 The sentiment stamp is by Kaisercraft. 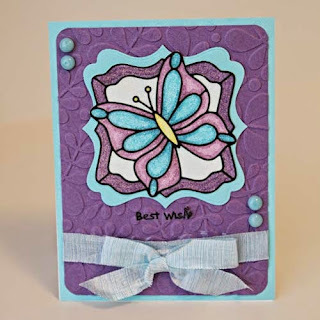 A few pearls by Prima and voila the card is finished! 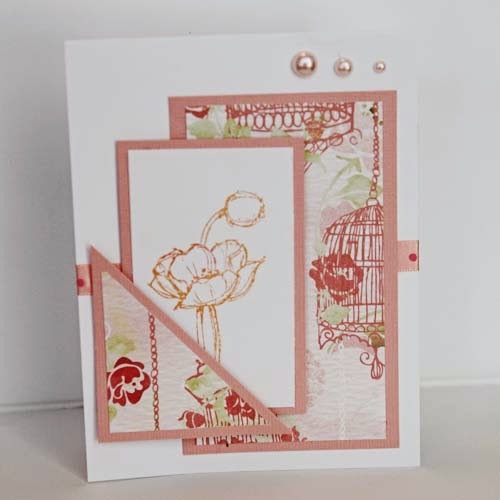 In the words of Beyonce, I have been "Crazy in Love" with Tim Holtz' Crazy Bird stamps! These guys are so adoreable - look at their faces! 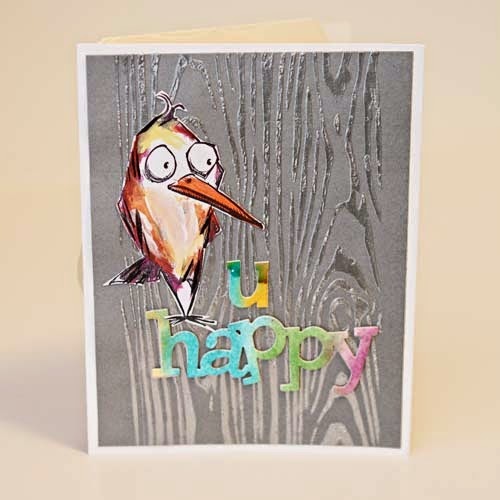 There is a bird for every card and the fun I've had making sentiments to match? Well, let me just say I have had a perpetual smile on my face. 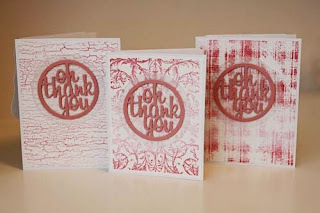 A few things about these stamps that I have experienced...and I am by no means a Power-Stamper! 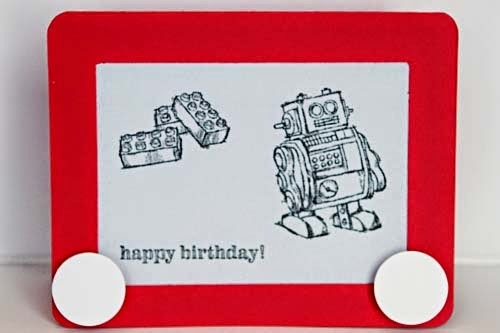 For me, I love the material that these stamps have been made with because they yield a crisp clear image. 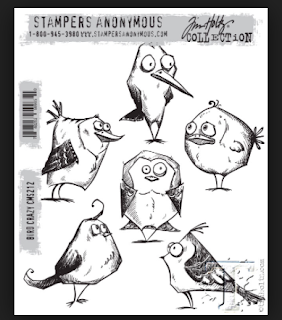 The stamps sit solid on my block, ink beautifully with either archival ink, distress ink or even paint! There are so many options on how to colourize the birds. 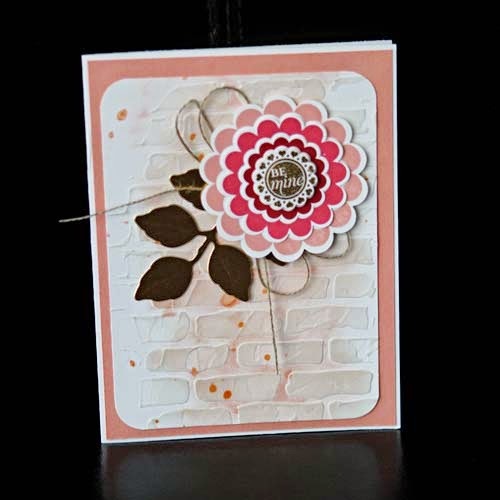 The background was created by applying Wendy Vecchi Translucent Embossing Paste through the Tim Holtz Woodgrain Layering Stencil. 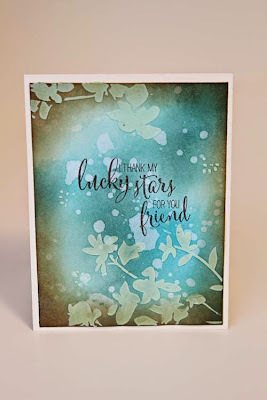 Using distress inks and a waterbrush, I created a watercolour swatch of sweet colours that once dry was die cut using the Wplus9 Happy Trio die (that can be ordered directly from Sandy) to create the sentiment. 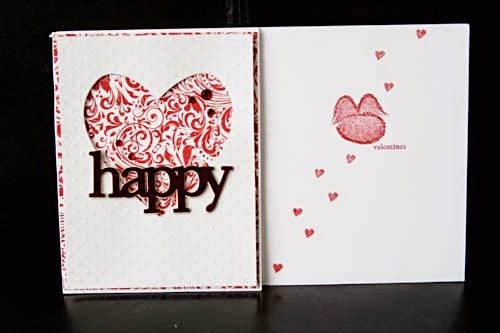 When all these elements are put together, it creates a fun card to give a special someone in your life! 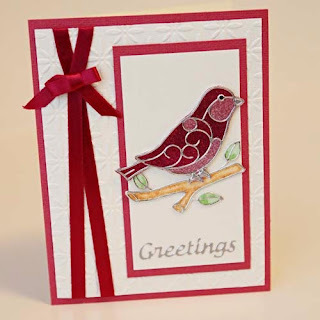 Have you been enjoying your set of Crazy Birds??? 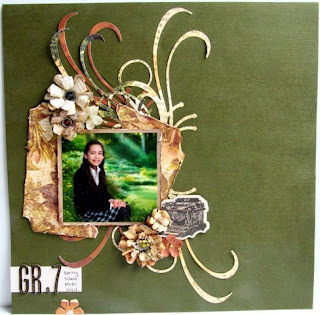 or it can be adorned with gems and pearls...or it can serve as the perfect backdrop for a focal point image as in the layout created by Rosie N. below. 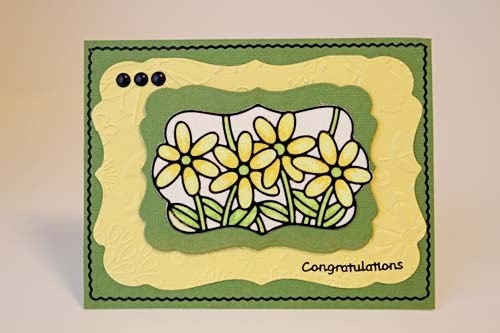 Now a special word on those fabulous flowers!!!! Aren't they absolutely gorgeous??? 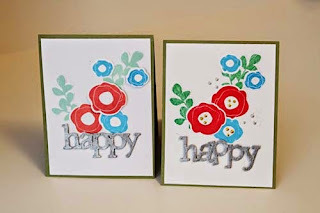 Yeah, I think they are gorgeous too and Rosie showed me how to make them using the Heartfelt Creations Deluxe Flower Shaping Kit. 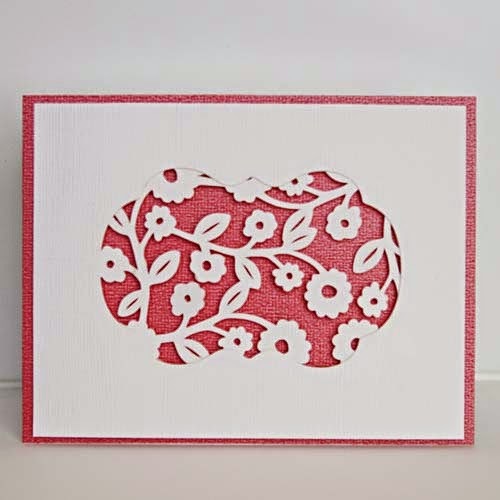 Let me be completely honest with you...when I first saw those flowers, I was convinced I would not be able to make them. But in 3-4 easy easy peasy steps, I watched Rosie create them...and yes, I can make them. 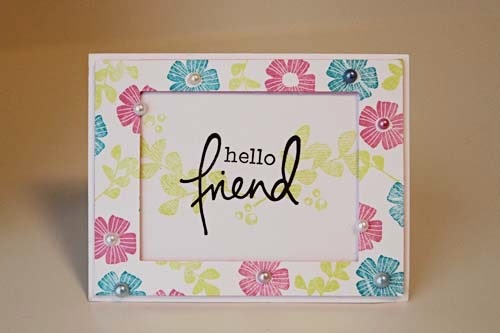 For all the Heartfelt Creations accessories, click here. 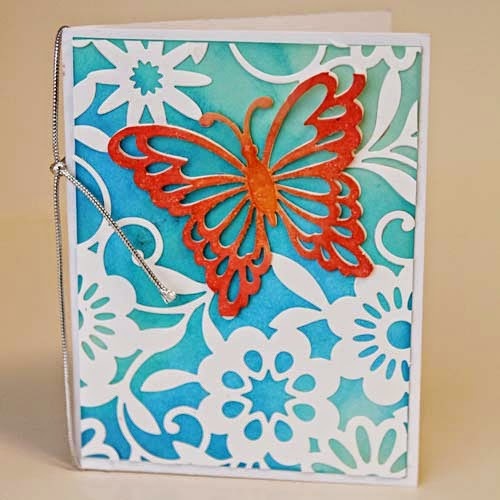 At the annual Scrap Shotz NSD crop, one of our make n takes showcased the Spellbinders Shapeabilities Butterfly Magic Expandable Die shown below. What makes this die so unique is that you can lengthen and extend your initial die cut. Each side of the die matches to itself perfectly. 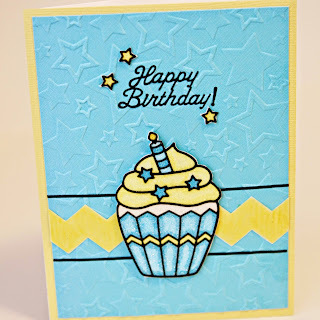 To learn how to use the die, here is a YouTube link that gives you more information. 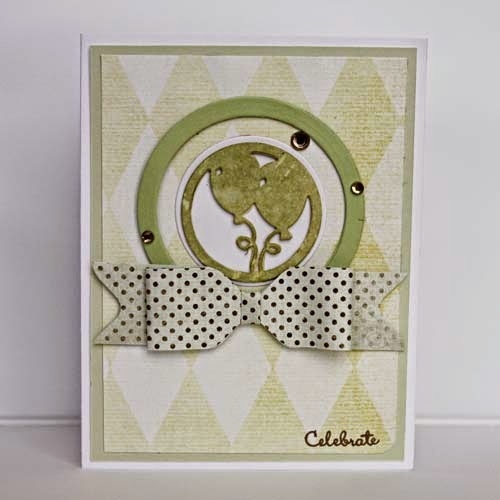 From my sample below, I used the die cut individually. 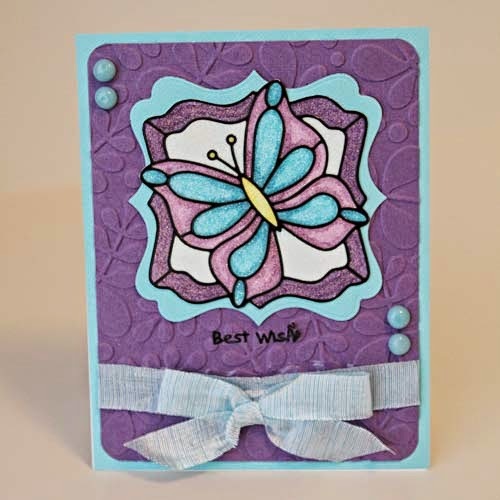 I also cut an extra die cut but isolated the butterfly. 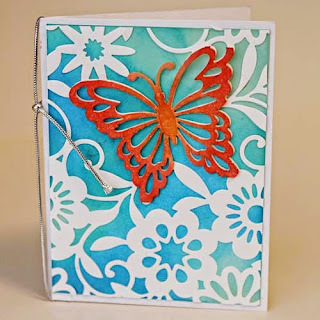 The butterfly was coloured with the Abandoned Coral distress inks. I heat set the distress ink and applied a layer of Ranger's Glossy Accents to the top. 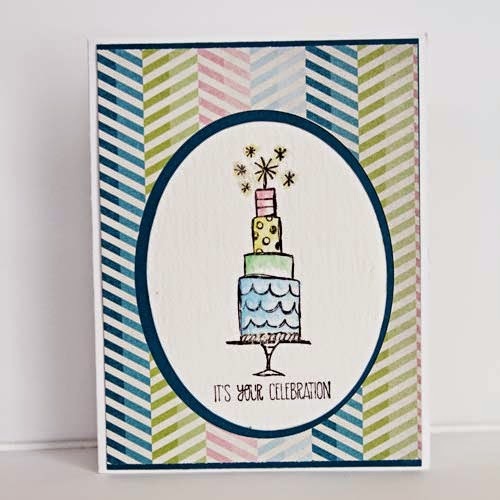 To create the background, Mermaid Lagoon and Cracked Pistachio distress inks were applied. 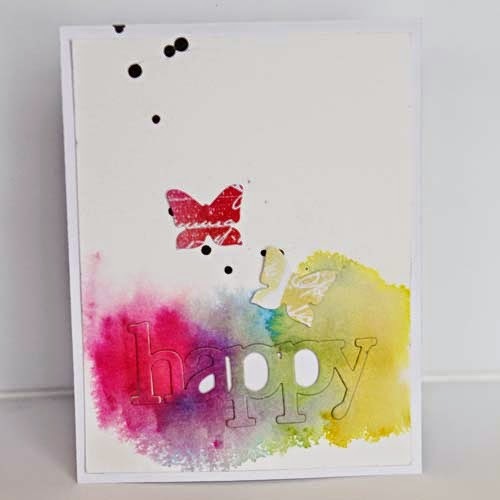 Are you as in love with Tim's monthly released colours of distress inks that I am?? ?